Naturalism.Org is the brainchild of Tom Clark, currently a research associate at the Heller School for Social Policy at Brandeis University in Massachusetts. The mission of Naturalism.Org, created in 1998, is to raise awareness of worldview naturalism and its positive implications, and to develop and promote policies consistent with a naturalistic understanding of ourselves. 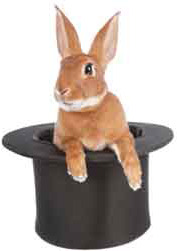 In 2014 Tom contacted Just Magic Design to re-design the website and convert it from its old state, consisting of hundreds of different-looking HTML files, to a modern content management system. Maria and Jen worked closely with Tom to create a design and organizational structure which would best showcase the hundreds of articles, book reviews, and other pieces of content that Tom had created over the years. 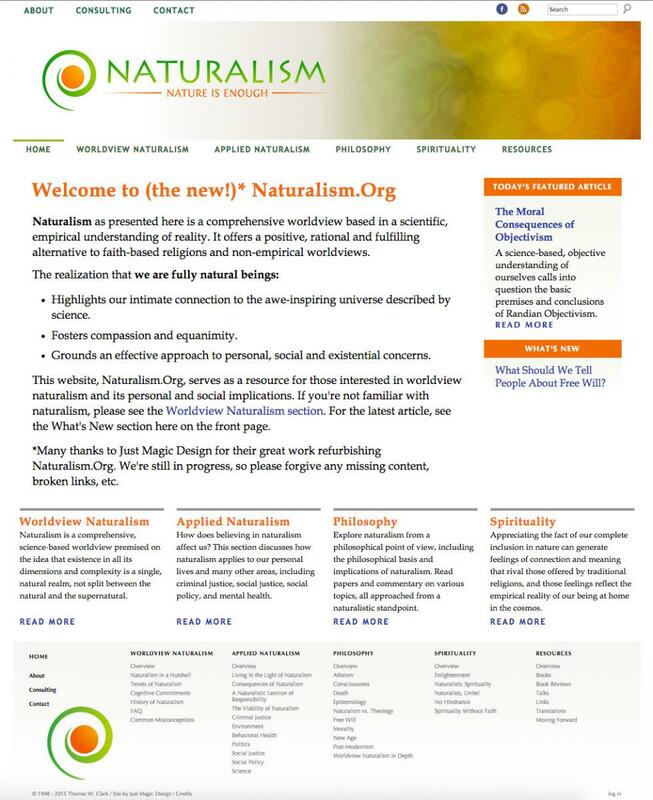 The result retains Naturalism.Org's valuable writings on worldview naturalism but brings the website into the 21st century, making it much easier to browse and read.